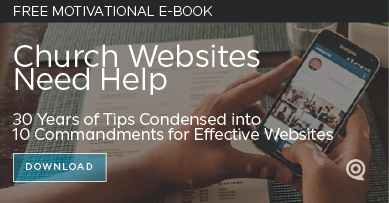 Your website is critical for communication. Decisions affect your budget. But we enjoy anything you choose. We’ve assessed hundreds of websites for user interface issues and user experience problems. We know how to fix whatever your congregation or your team doesn’t like. Let’s talk. It may be more effective to purchase our full process. We’ll help you decide! 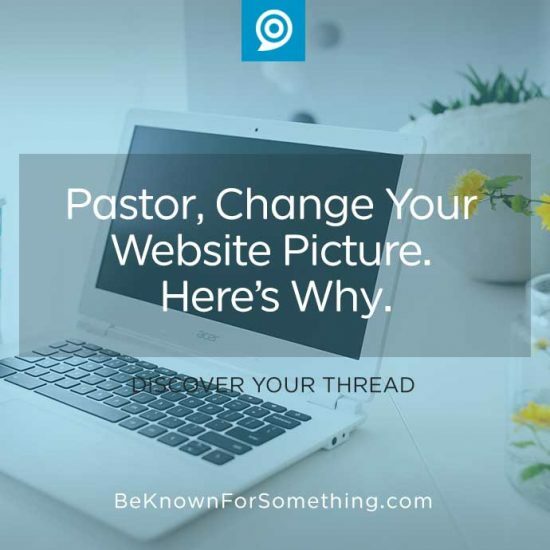 Pastor, Change Your Website Picture. Here’s Why. 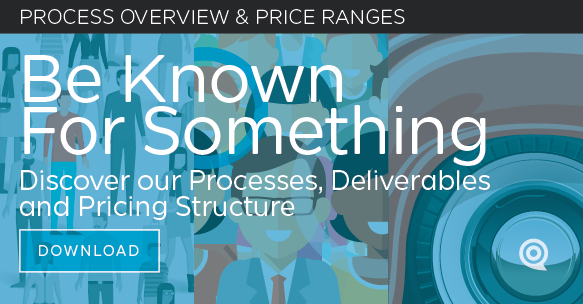 Components of our process are available separately; just ask. Contact us. Want to be taught something? Individual or small group video conference coaching is available. Contact us. 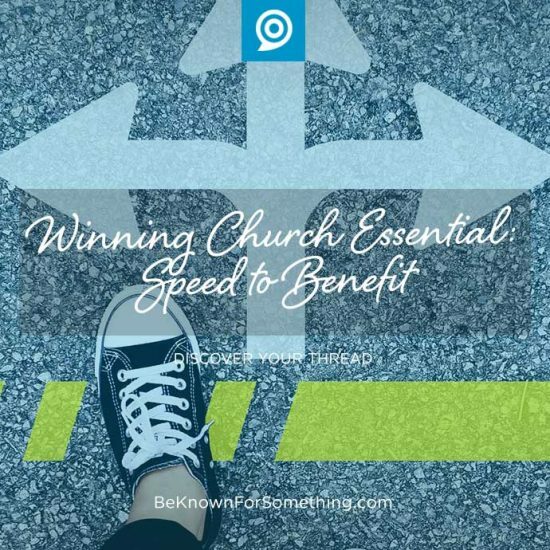 Need an article about church communications? Or need our team to write content for you? Contact us for rates. The BeKnownForSomething Studio is a full-service creative agency that empowers your brand to come alive! Creative Concept • Design • Online User Experience • Website Development: Contact us for a custom quote.